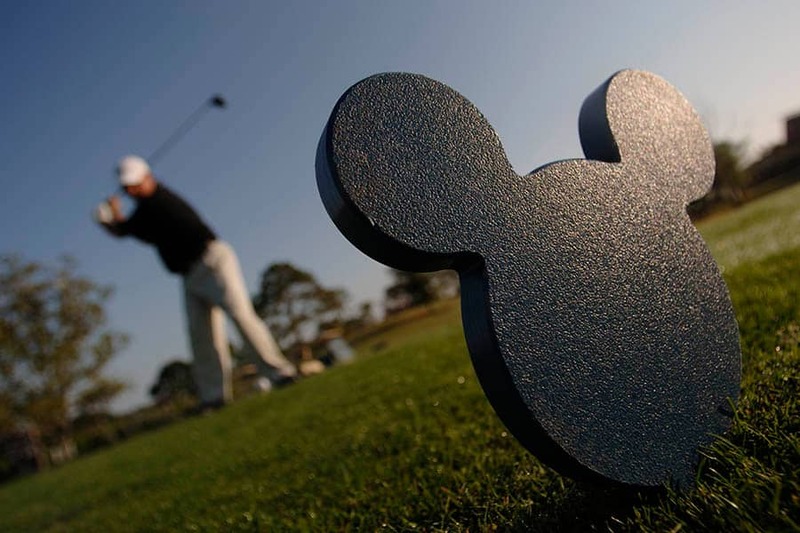 Whether you are planning a night out with the guys or a bachelor party weekend, Walt Disney World is a great place to celebrate! There are a variety of ways to bond with some of the most important people in your life before you say "I do." No matter how you choose to spend your time, it is sure to be unforgettable! Start the morning off right with a round of golf. Choose from one of our four courses, each offering a unique experience. 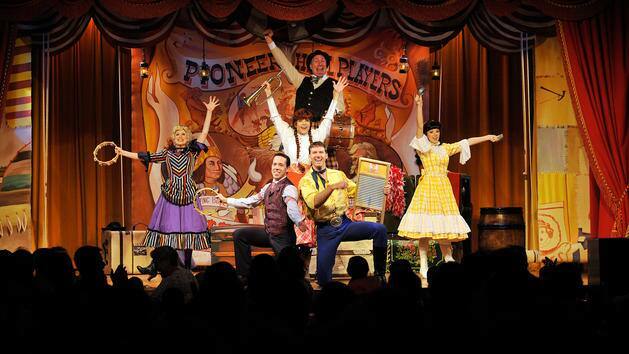 Head over to Pioneer Hall for a night of laughter and good food at the Hoop-Dee-Doo Musical Revue. As you enjoy a two hour show filled with wild west dancing, singing and comedy, feast on the countrified buckets of all-you-care-to-enjoy fried chicken, smoked BBQ pork ribs and much more! Looking for adventure? 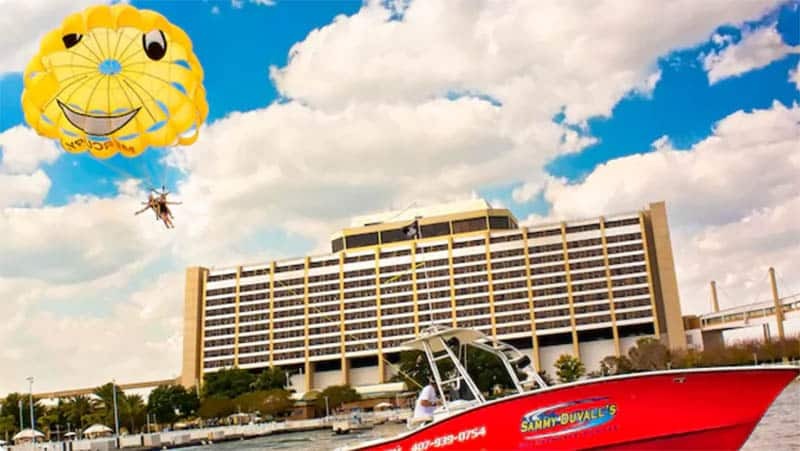 Spend the afternoon on the Seven Seas Lagoon at Sammy Duvall's Watersports Centre! There are a variety of adult activities sure to be fun for all! From parasailing and personal watercraft to tubing and water skiing, there is something for everyone. Enjoy the open water with a wonderful view of the Magic Kingdom in the background. Embark on a culinary journey on the Highway in the Sky Dine Around experience. 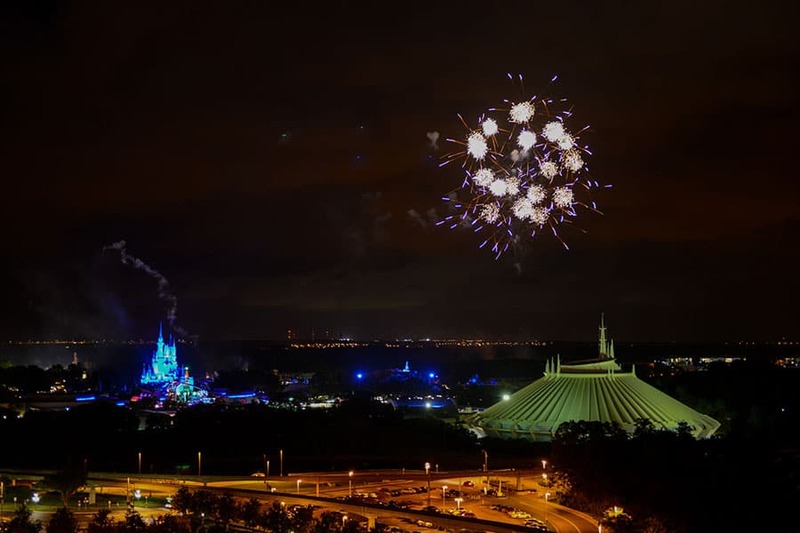 Relax and mingle on the Walt Disney World Monorail as you stop at three Disney Resort hotels to savor international cuisine before watching the night sky come to life. 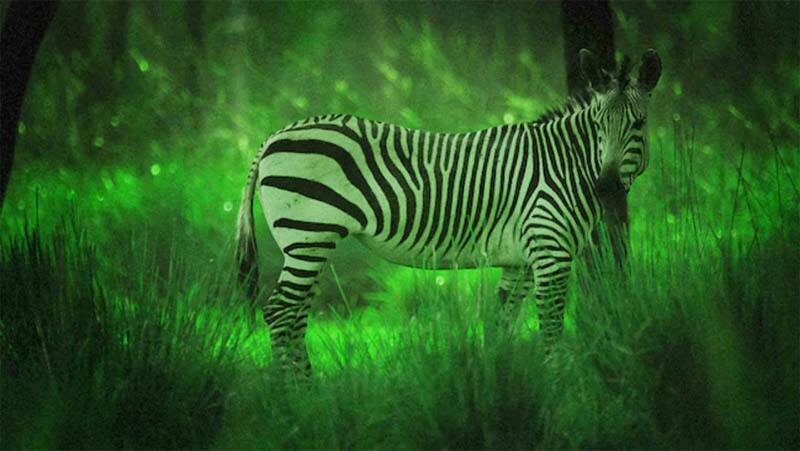 Grab your night vision googles as you set off on an after-dark safari tour of Disney's African savannas and wildlife. The Starlight Safari at Disney's Animal Kingdom Lodge allows you to see the animals come to life at night in this unique opportunity!